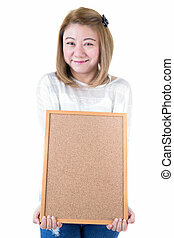 Beautiful asian women asian hold wood board. 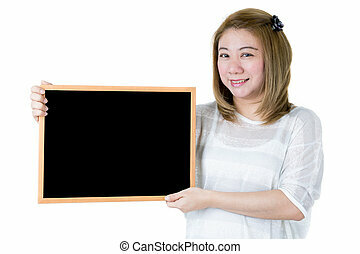 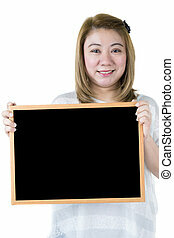 Beautiful asian women asian hold wood blackboard with we make it easy! 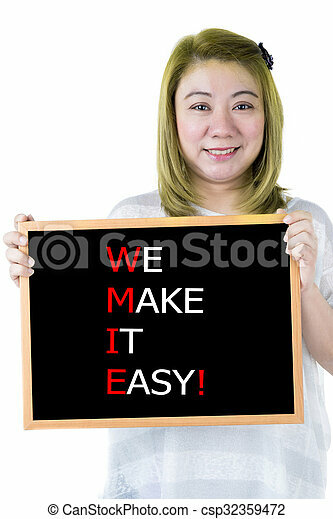 message,isolate on white background. 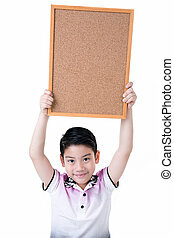 Portrait of Asian little boy hold wood board isolate on white background . 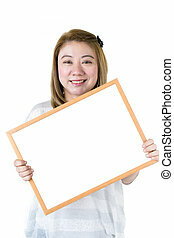 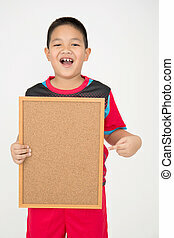 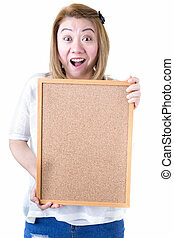 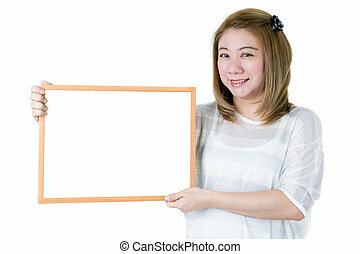 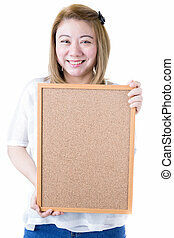 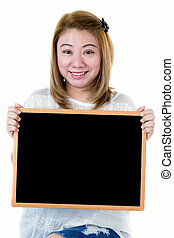 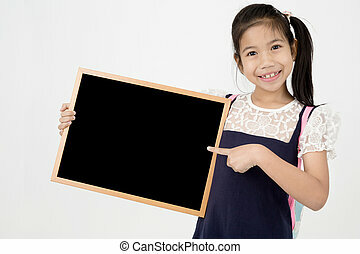 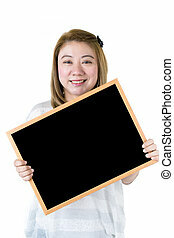 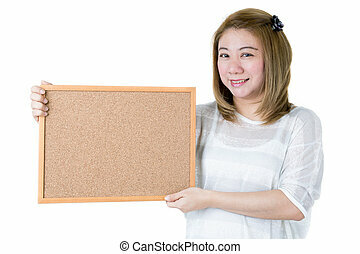 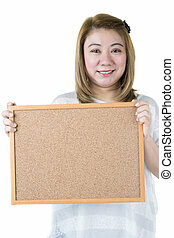 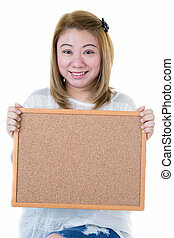 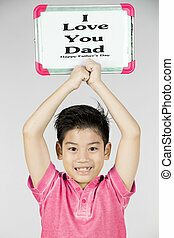 Portrait of happy asian boy hold wood board isolate on white background . 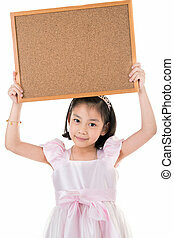 Portrait of Asian little girl hold wood board isolate on white background . 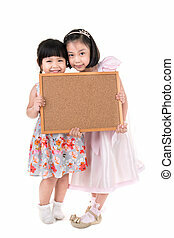 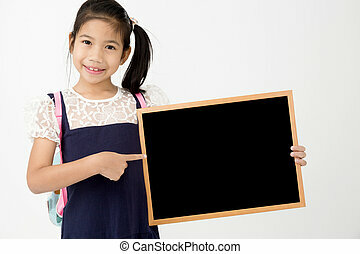 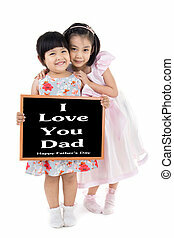 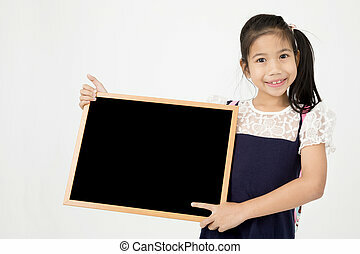 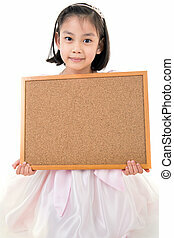 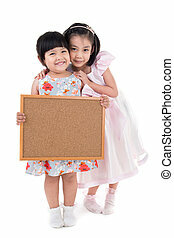 Portrait of Asian little girl hold wood board isolate on white background , Word is I Love Dad. 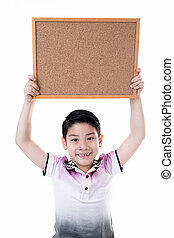 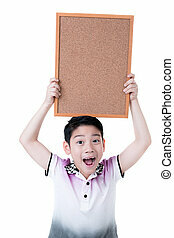 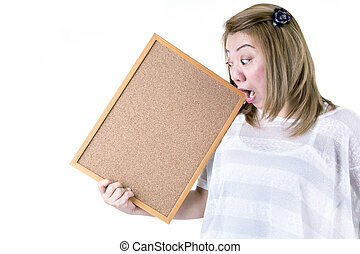 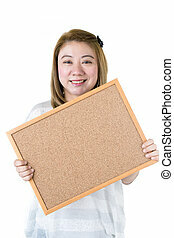 Portrait of happy asian boy hold wood board isolate on white background . 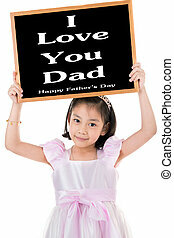 Word is I Love Dad.